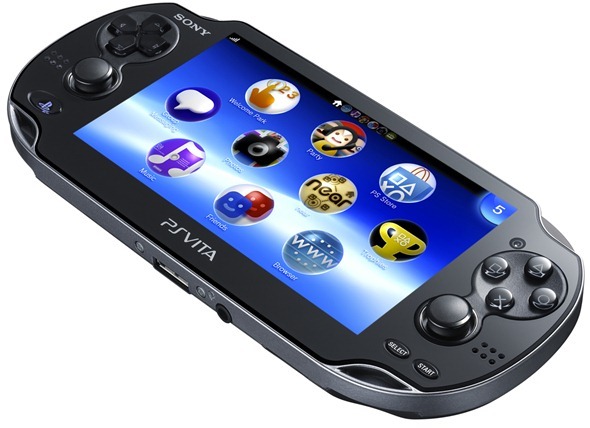 Is The PlayStation Vita Sony’s Stealth Tablet? Sony’s PlayStation Vita is on its way to becoming an impressive mobile gaming system, but could apps potentially be where its strengths really lie? Now that the PlayStation Vita is finally available to buy across Europe and the U.S – it’s been available in Japan for a while already – plenty of people have managed to pick one up and take it for a spin. It’s not a cheap device by any stretch of the imagination, but first generation hardware rarely is, and this thing does pack a considerable punch in the specifications stakes. What exactly are those specs? Well, we’ve got a Cortex A9 quad-core CPU, a 5-inch 960×544 multitouch OLED screen and if you spring the extra cash, a 3G connection. Those specifications are mighty impressive by anyone’s standards, especially that quad-core chip that beats at the heart of the little machine. It’s there to churn games out as if there is no tomorrow, and from what I’ve seen, it makes a pretty decent fist of it. But what else can it do? A glance through the full specification list for the Vita shows that the device is potentially capable of more than just playing games. That large touchscreen is bigger and brighter than the vast majority of smartphones, and is as responsive as anything I’ve tried of late, including the iPhone 4S and Nokia Lumia 800. It feels like a device that is at the top of its game, and that is regardless of whether you like to play games or not. As a piece of technology, this thing is mighty impressive. There are apps in there too, which is where, after four paragraphs I get to the crux of my ramblings. A Netflix app is available to download from the PlayStation Network assuming you happen to live in the right country, and there is a simple app for tweeting things, too. There was a Facebook app too, until it was pulled due to apparent issues with bugs and general suckiness. That’s going to get fixed, though. After testing out the Netflix app in particular and then deeming it to be one of the best implementations of Netflix I’ve used, I got to wondering just what else this thing could do. Right now there is a capable web browser hidden inside the Vita, too. That gets you through the day doing what needs to be done online, but as Apple has shown conclusively, apps are where it is at these days. And the Vita is ripe for the taking. 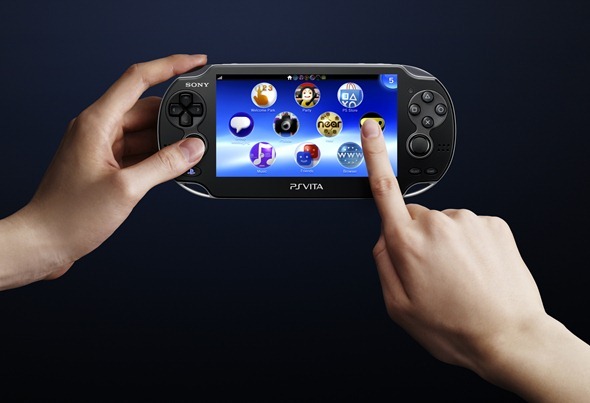 Could the Vita be Sony’s stealth tablet? That might not be as mental as it first sounds. It’s going to have a fairly sizeable install base. It’s cheap as far as technology goes, especially considering the hardware included, and it has controls for, you know, games. That screen is big and bright and most importantly, touchable. It may not be a tablet as we have come to think of it, but could this turn into the PlayStation tablet we’ve been thinking about for the last couple of years? A combination of apps and games in one device? Yes the iPad and iPod touch already do that, but this thing has the PlayStation logo on it and, the biggest win for many, those all-important hardware buttons. Imagine an app store with games the likes of which we see on iOS, but with PlayStation controls. If Sony can get games on PSN, from independent developers beyond the few that are currently there, and charge a couple of dollars for them then things could get very interesting indeed. Throw in a selection of Twitter apps, the return of the Facebook app and Skype for video chatting and you’ve got the basics of an app store and a tablet. Of course, all this probably isn’t going to happen, but it could should Sony decide to really go after a market which it is currently conspicuously missing from. At the very least Sony, please, please open PSN to independent developers properly. Charge them a nominal fee and let them be. There’s all that hardware just waiting to be let loose.